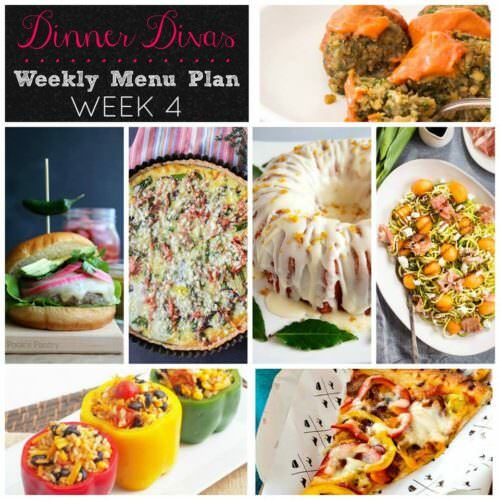 Weekly Menu Plan Week 4 serves up a gorgeous tart with ham and goat cheese, a pork burger with chiles, spicy baked falafel, vegetarian stuffed peppers, pickled peppers on a pizza, zucchini noodle salad with prosciutto and melon, with a glorious pound cake for dessert. 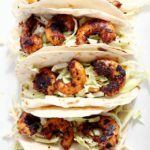 You won’t want to miss this menu! Hoooo-boy! 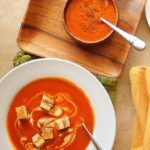 The Weekly Menu Plan Week 4 is shaping up to be delicious! We have a little something for everyone this week, so you’re bound to find a few new favorites in the mix. Oh. My. Word. 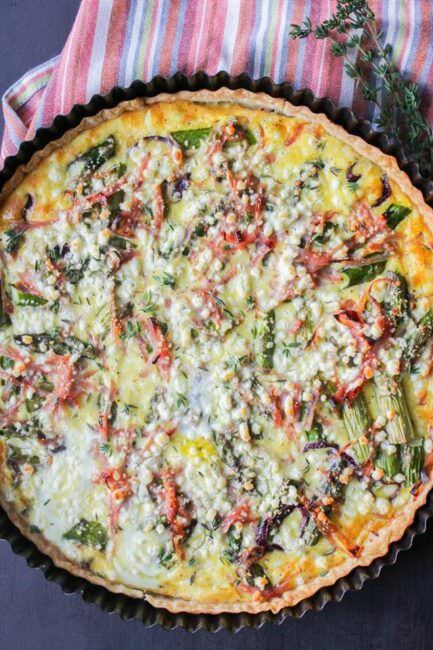 The Monday Blahs are a thing of the past when you’ve got this GOR-gee-us Rustic Ham, Asparagus and Goat Cheese Tart from Sarah/The Chef Next Door. 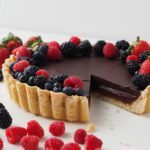 This savory tart is easy to put together and equally tasty served warm or a room temperature. Gotta love that kind of ease and versatility to start the week! 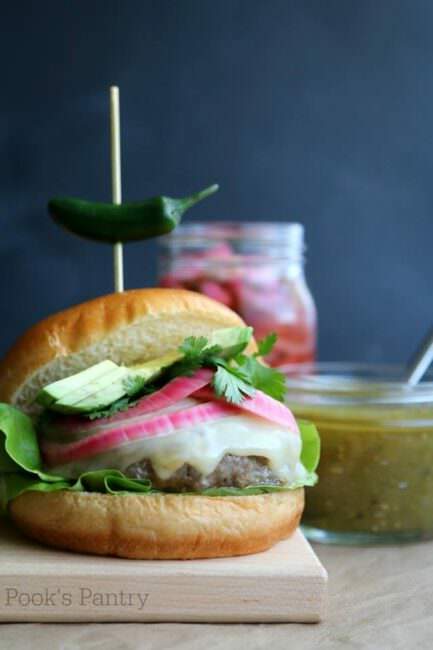 My girl Cheryl/Pook’s Pantry keeps the early week interesting with her Pork Burger with Hatch Chiles and Pickled Red Onions. Pork is a nice change of pace from an ordinary burger. The chiles lend enough heat to get your attention, but not so much as to melt your face off. And those pickled red onions? Those tangy bites just elevate the burger to gourmet level. I swear that I could eat pickled red onions on most sandwiches. They’re a super tasty condiment to have on hand. Cheryl’s recipe makes it easy to do so. Are you familiar with falafel? Falafel is a middle eastern dish with spiced, mashed chickpeas (garbonzo beans) that is formed into balls or patties and then fried. Susan/The Wimpy Vegetarian makes a mean falafel, only she bakes hers in a muffin tin! How easy is that? 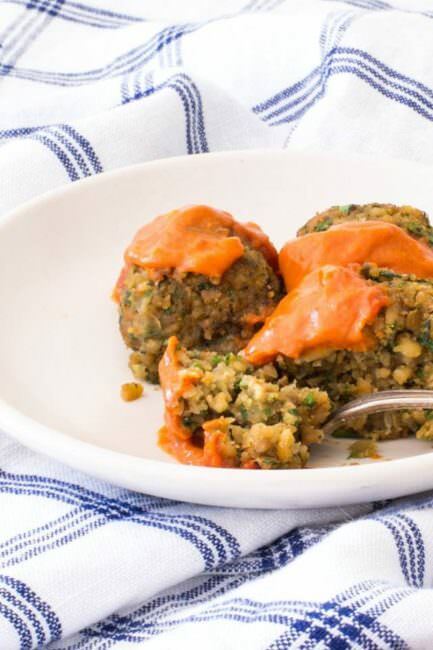 Think of her Baked Falafel with Spicy Moroccan Sauce as vegetarian meatballs swimming in an really great sauce. I’m here serving up my favorite Tex-Mex Vegetarian Stuffed Peppers to carry the spicy kick into Thursday. 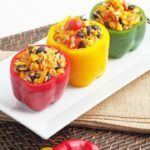 I add a little Tex-Mex flair to sweet bell peppers by filling them with a combination of chewy brown rice, tender black beans, garden fresh vegetables, tangy cheese, and blend of southwest seasonings. 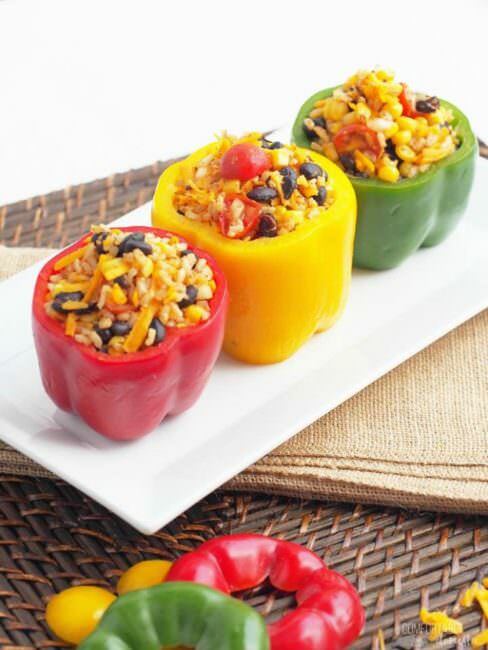 These aren’t your grandma’s stuffed peppers! 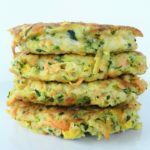 These healthy morsels anything but bland or ordinary. Fridays practically beg to be Pizza Night around here. Something about surviving a busy week that calls for a celebratory pizza. 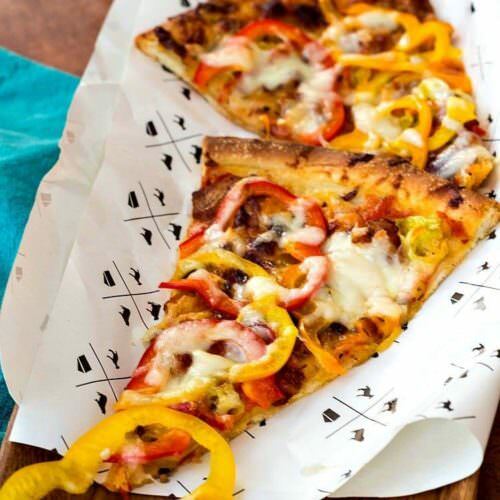 Jenni-Pastry Chef Online’s Bacon and Pickled Pepper Pizza is the perfect warmer weather pizza. The sharp pickled peppers bring a lightness to what can be an otherwise heavy dish. 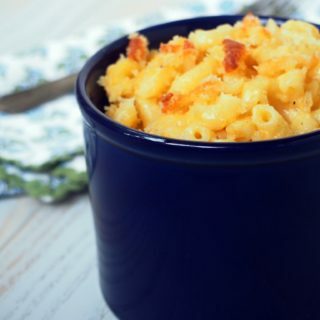 The smoky accent of the bacon further compliments that crisp/chewy crust. I’ll take two slices, please! 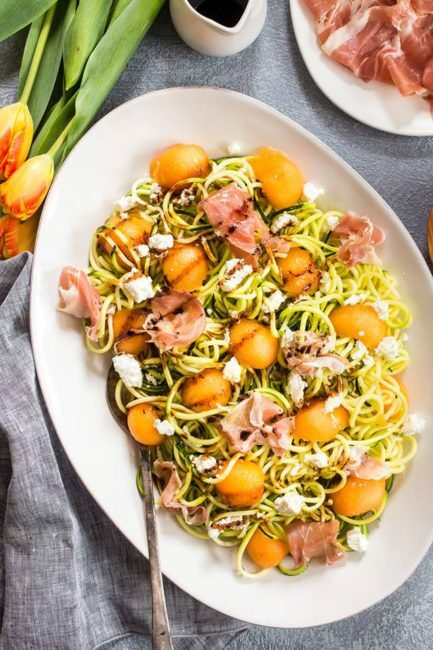 I’m totally stalking this stunning Prosciutto and Melon Zucchini Noodle Salad for my Big Girl Lunches this week. Susan/Girl in the Little Red Kitchen uses buttery, salty prosciutto to perfectly compliment sweet melon. The simple spiralized zucchini “noodles” add a pleasant crunch to make this one salad that eats like a meal. Related: Do you have a spiralizer yet? A spiralizer is a hand crank vegetable slicer that easily cuts a variety of fresh vegetables into long “noodles” to use in salad or in place of pasta. You can find a heavy duty spiralizer for a reasonable price on Amazon. Spiralizers are a great kitchen tool to help get more veggies in your diet–especially if you’re watching your carbohydrate intake. 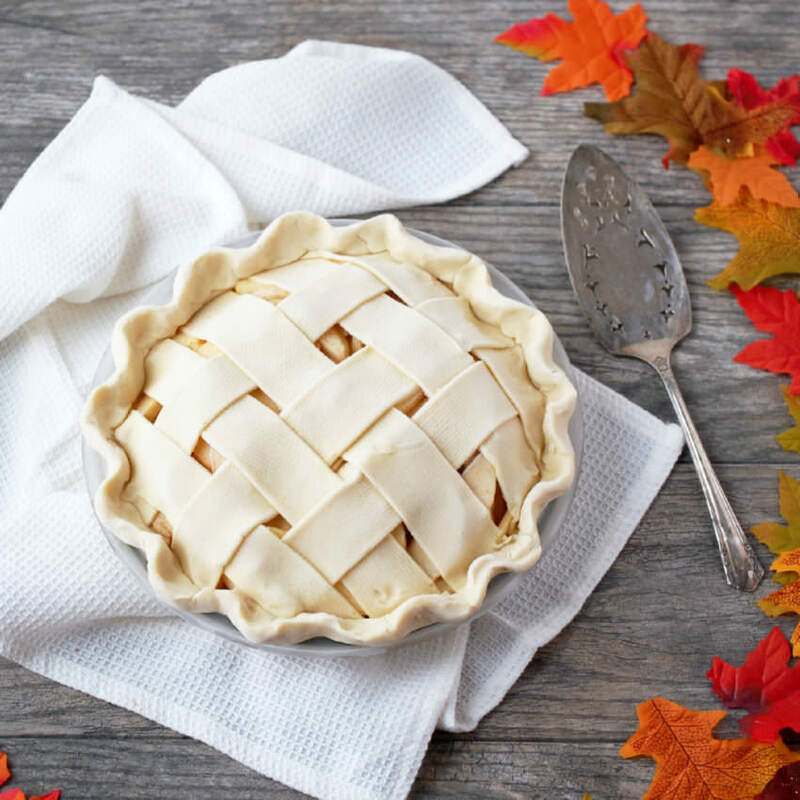 Every week should end on a sweet note if for no other reason than you made it through the week. 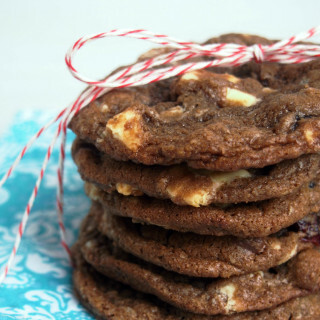 You definitely deserve dessert! 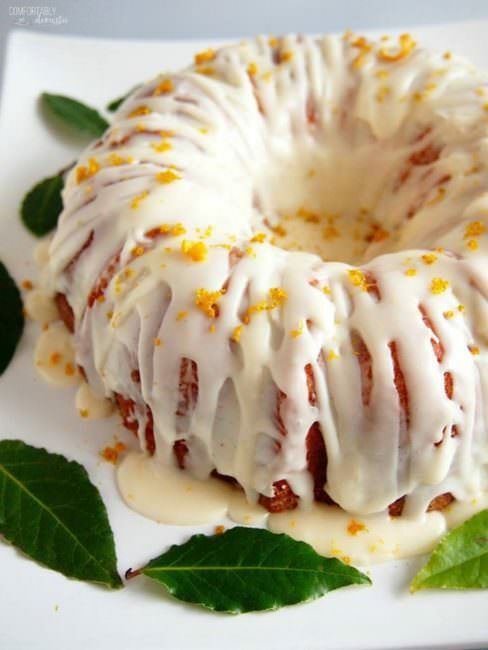 My Orange Creamsicle Pound Cake marries zesty orange pound cake with creamy vanilla icing for a sweet treat that compliments any meal. Heck, if you want to enjoy a fat slice alongside a cup of coffee for breakfast, well then, I’ll never judge. Bacon Slayer does it all the time! Be sure to come back next week as we gear up for grilling season! That all looks so good! 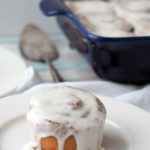 I am getting hungry looking at all the wonderful pics. I would love to meal plan. I think it would be great. 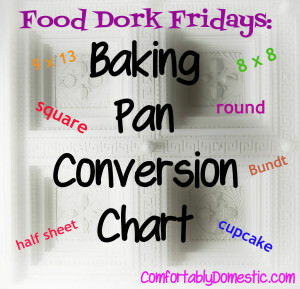 I love the personal blurbs you write for each recipe ? It’s like we are having a conversation and you’re telling me all about it! I am swooning over that cake!!! GIRL! It’s so gorgeous!